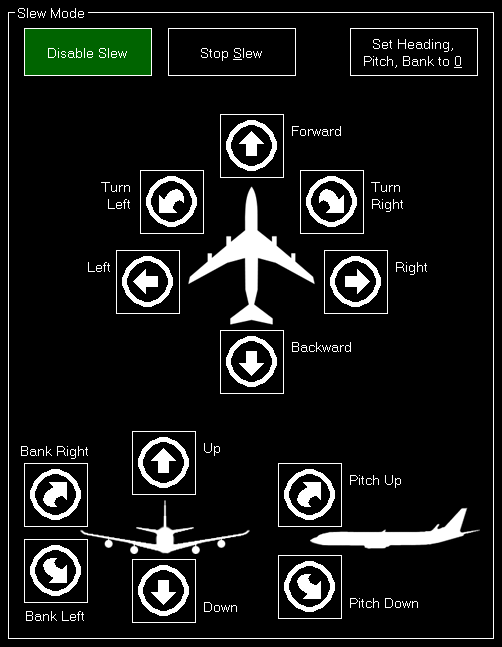 Control the current camera view and zoom as well as use the aircraft slew mode to move your aircraft exactly to the position you need it. The left section in the screen controls the current camera view. First there is an easy way to go back to the cockpit view: You can either go back to the virtual cockpit (3D) or the 2D cockpit. 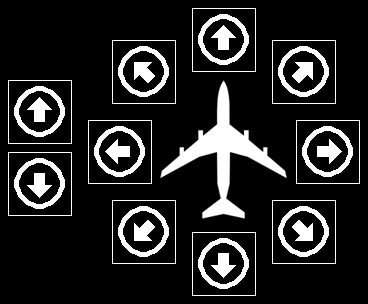 Note: These buttons are only working if there is a 3D or 2D cockpit available for your current aircraft. With the left two buttons you can move the view forward or backward. The other buttons can be used to move the view to all directions. 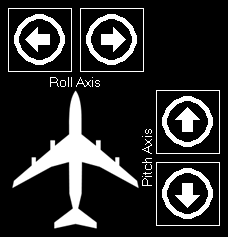 Note: The arrows are displayed based on the virtual cockpit perspective. Use these buttons rotate the view left and right or up and down. Note: This section is not available for X-Plane. 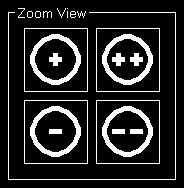 Here you can zoom the view in and out by using two different speed levels. 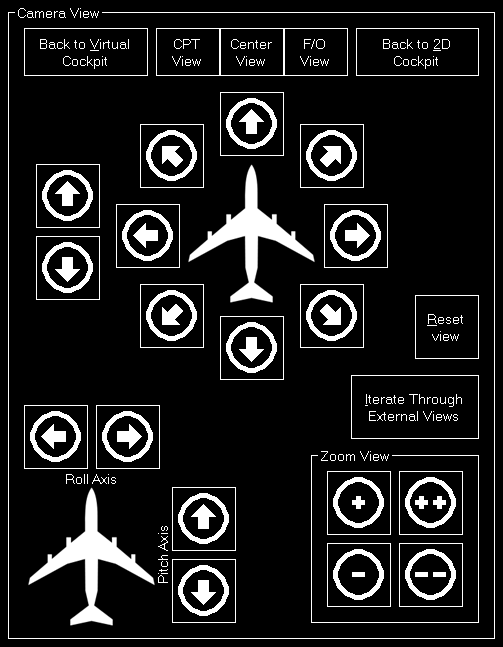 Additionally you can reset the current view to its defaults or iterate through all external views defined by the currently loaded aircraft. The right section in the screen controls the slew mode. You can use this to move your aircraft exactly to the position where you need it. First you need to enable the slew mode with the corresponding button. You can disable it by clicking the same button again. There is also an option to stop slew (without disabling it) and setting heading, pitch and bank to zero with just one click. 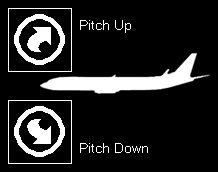 Note: The button Set Heading, Pitch, Bank to 0 is not available for X-Plane. 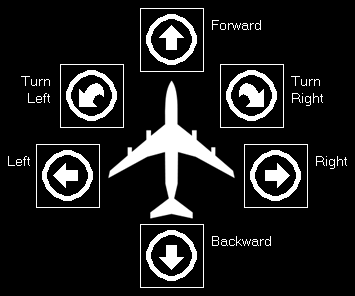 Here you can slew the aircraft forward and backward, left and right as well as turn it left and right. 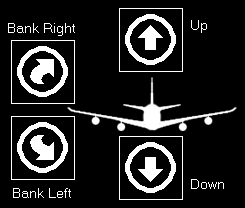 Next you can move the aircraft up and down as well as bank it left and right. Finally you can pitch the aircraft up and down.